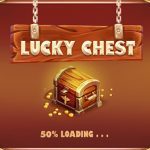 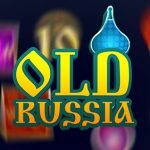 Following our customers' demands and wishes, we have created a new Lucky Chest game, which allows our players to open the hidden points and win. 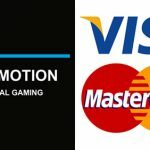 The Eye Motion team is happy to inform his customers and players, that we started successfully our partnership with Visa, Mastercard and American Express. 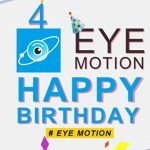 Founded in 2014, Eye Motion will celebrate his 4th anniversary tomorrow. 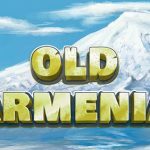 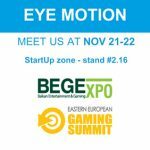 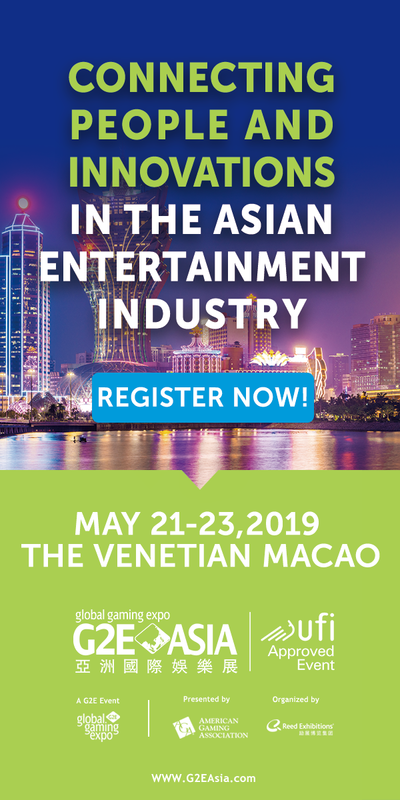 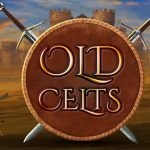 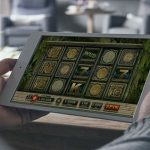 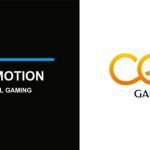 Increasing the number of Beating slot games, Eye Motion represents Old Celts slot game to iGaming market. 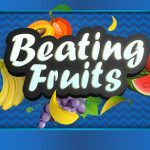 Eye Motion is going to introduce a new game - "Beating Fruits" slot from Beating series to his customers.